It's hard to believe we've already turned the calendar page to May; and spring has sprung here in Ashland. The 2014 OSF production season is well-under way and it seems to be another triumphant year of plays. 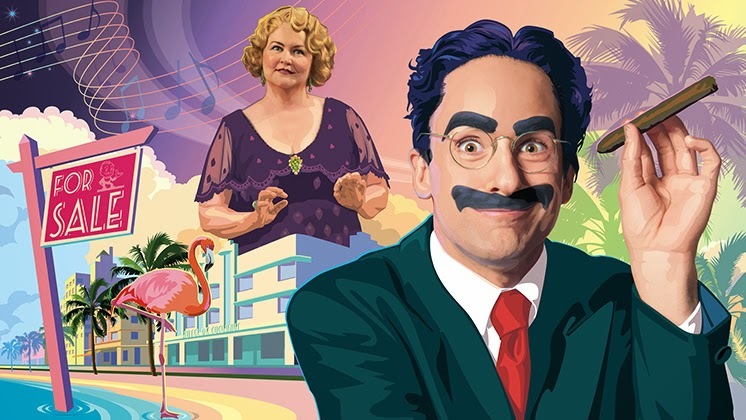 Cocoanuts is a humorous slapstick Marx Brothers comedy with the 2nd half of the play offering two especially rousing scenes. One scene involves the operatic singing of, "I Lost My Shirt," and the other, a fast-paced rendition of stacking and passing cups, leaves the audience wanting more! And don't be surprised if you're chosen to be a part of the merriment on stage! 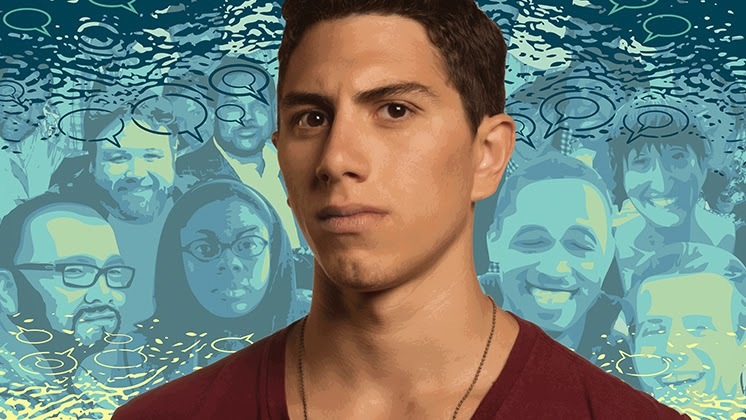 Water By the Spoonful offers the audience a powerful theater experience, one that intertwines the lives of 6 people through the power of the world wide web. Strong performances by all members of the cast, hold the audience from beginning to end. Here at Abigail's we are up and running and in full swing. This is the start of Abigail's 4th season and it's a pleasure to have so many return guests. We are looking forward to an especially busy season and we already have many sold out periods, so don't miss out on the fun! Each season we make just a few changes here and there, to keep the inn fresh and inviting. Our Abigail Rockefeller and Abigail Adams rooms have a few new details and they are both eagerly awaiting your arrival! And once you're here, be sure to sit a spell - on the front porch - and enjoy a glass of wine while watching the light move across the eastern hills. 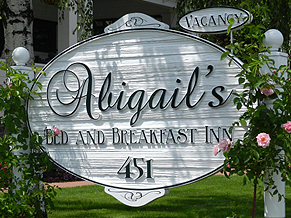 So give us a call, or reserve online, www.AbigailsBandB.com, either way book a room and come and join us for the 2014 season! We'll be waiting for you!